Liquor and wine stores are a special segment of the retail industry. Depending on where they are located they are often called by different names. These include bottle store, ABC store, off license and package store. In the US, liquor stores are regulated by the states. This creates a myriad of different rules and laws depending on how restrictive each state’s laws are. 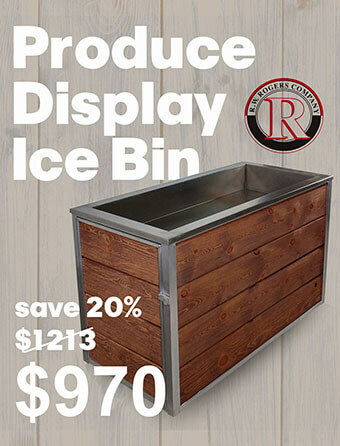 Regardless of where your liquor store is located you’ll need to deploy a well thought out retail in store signage plan to help increase sales and to help your shoppers find the bottle that they came into the store for! Liquor storeowners and wine shop managers know that a professionally designed retail store will not only perform better financially but will also create a destination in the minds of shoppers who will return again and again. Frequent customers are also more likely to post positive reviews on social media websites that will also increase traffic in your store. 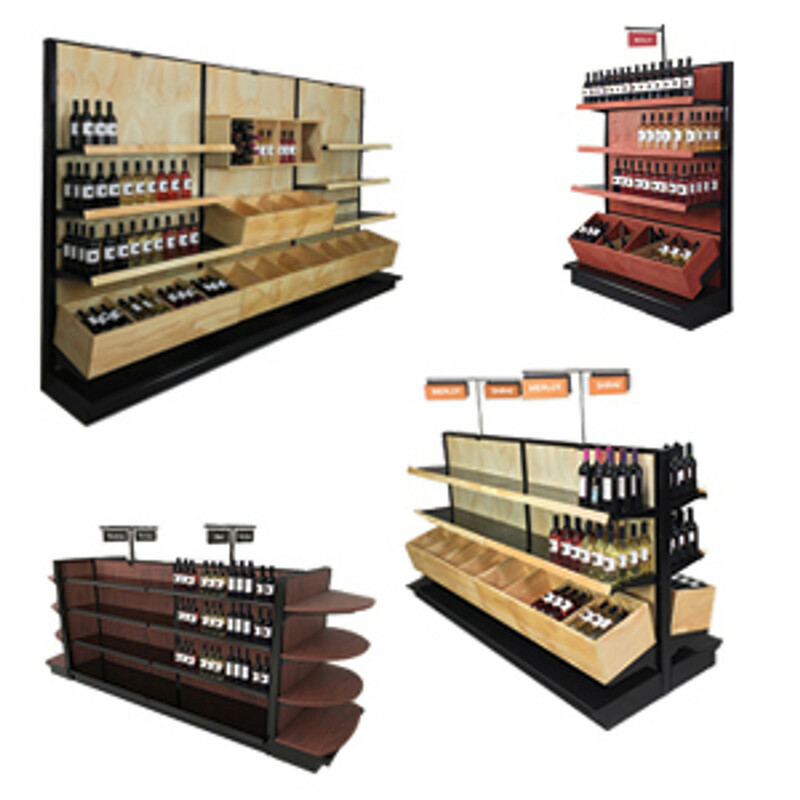 DGS Retail offers liquor store shelving and commercial wine racks to display the liquor bottle inventory and maximize your store’s capacity. 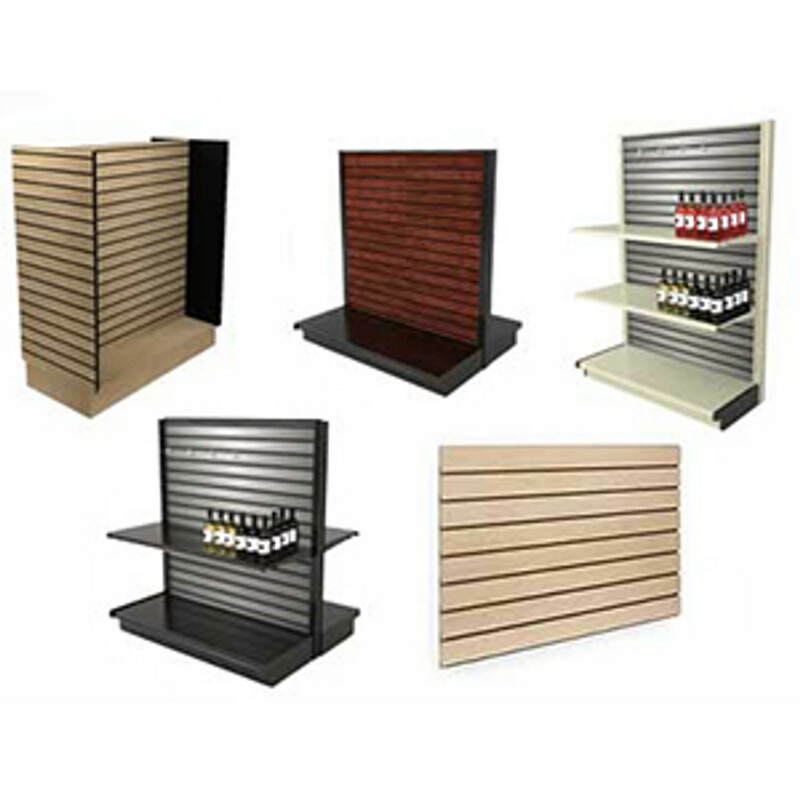 Liquor store shelving needs to be combined with liquor store signs, interior design and gondola shelf signs to create the whole package that your customers will remember. 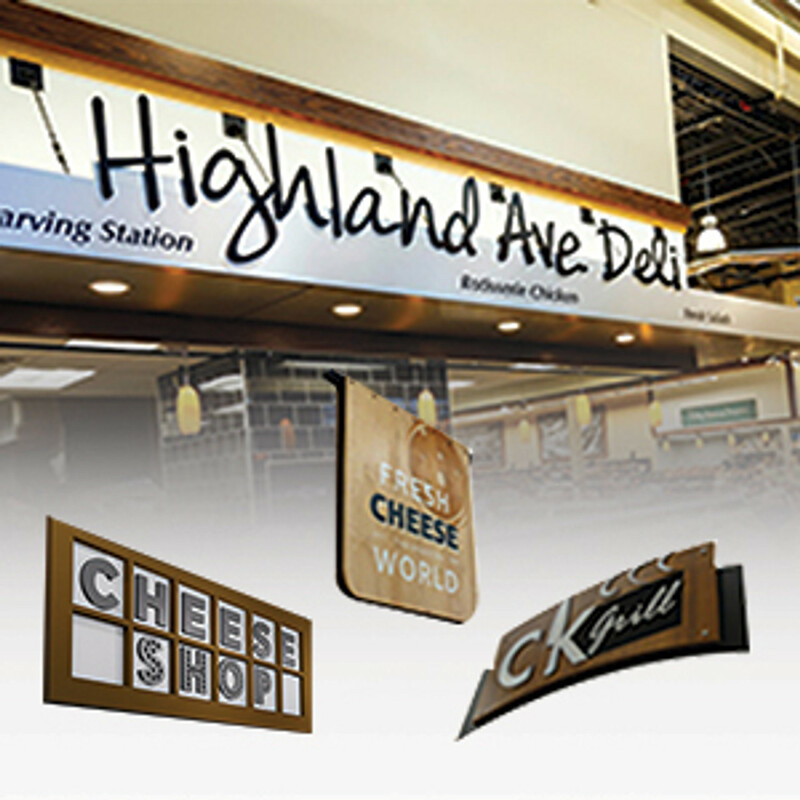 DGS Retail has available dimensional letter wall signs, wall decorations, hanging signs and banners, and a wide assortment of retail sign holders. 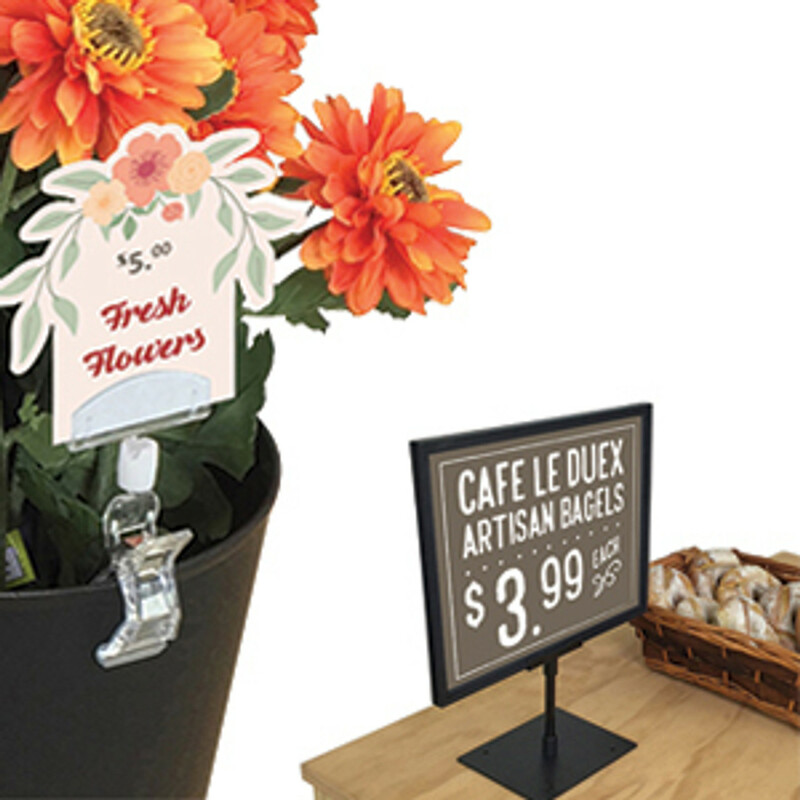 The magnetic sign holders, shelf edge plastic label holders and retail header sign frames are ideal signage solutions when used to create a specialty aisle or a point of purchase display. 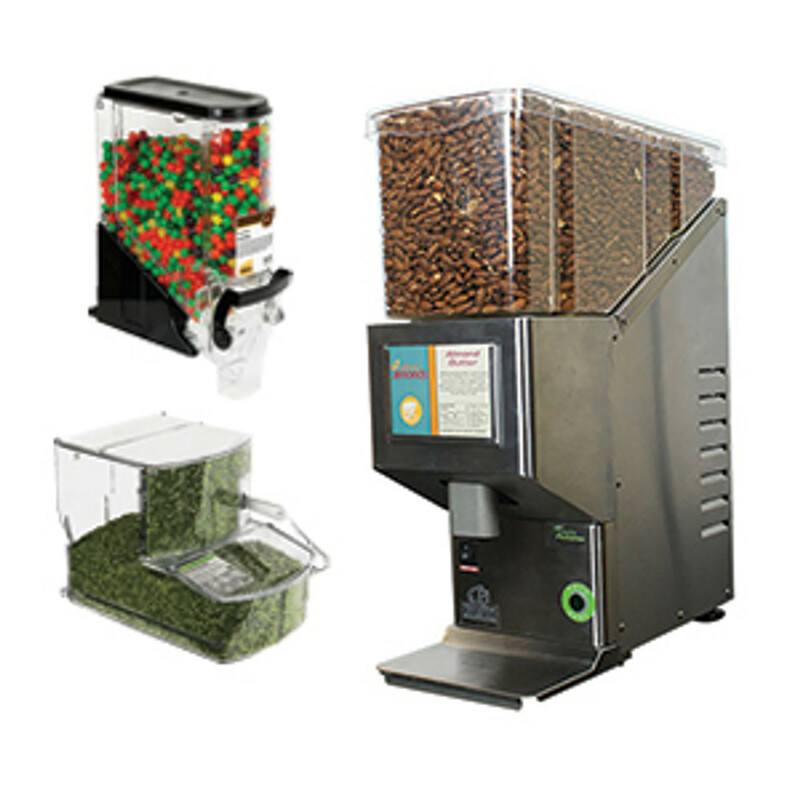 Check out our wide selection of wholesale dimensional letter signs. These are raised letter signs that are generally installed on perimeter walls and used as store decor ideas. These are manufactured in a variety of styles and designs and can spell out almost anything. DGS Retail designs these signs so that they simulate wood signage but at a fraction of the weight and cost. 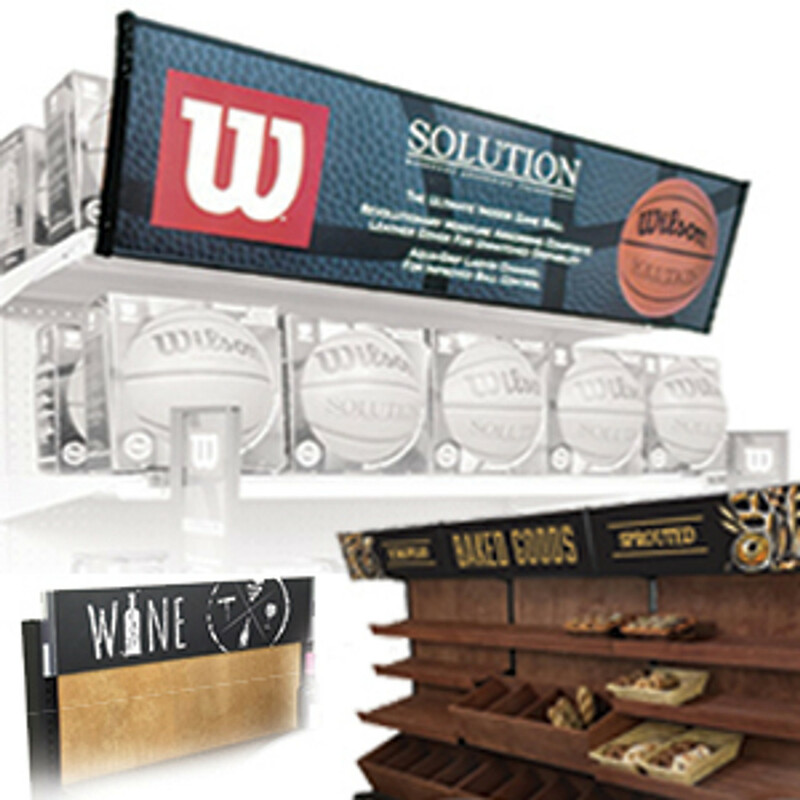 Add your store logo and advertise your unique products with these great examples of instore signage. 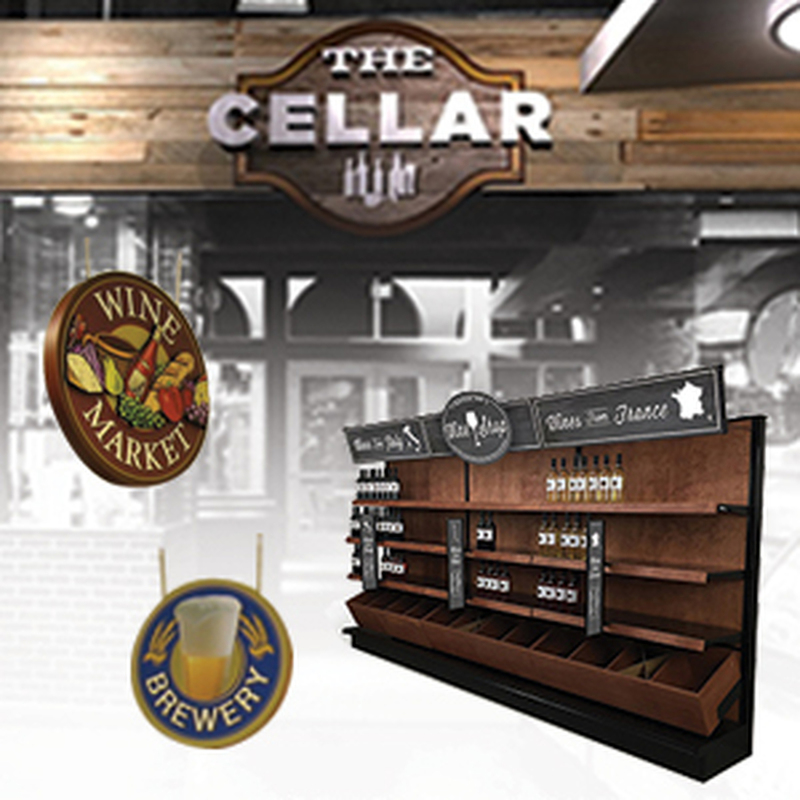 Check out our designs for the walls above beer coolers or above beer caves. Want to advertise your store’s logo? 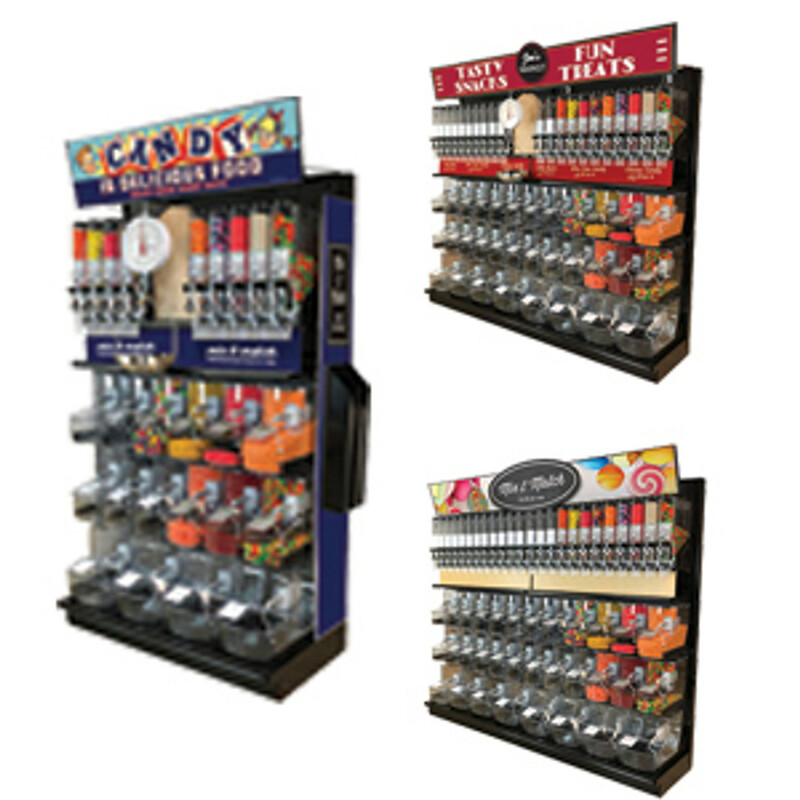 DGS Retail can use it to create large dimensional store decor that can be displayed in many areas of the store or above the walk-in cooler. This is also a great location for retail aisle signs that mount directly to the wall. DGS Retail suggests that one aisle sign is placed above each cooler (or freezer) door. These are a great sign to help customers find what they are looking for and even to assist your employees when they restock. 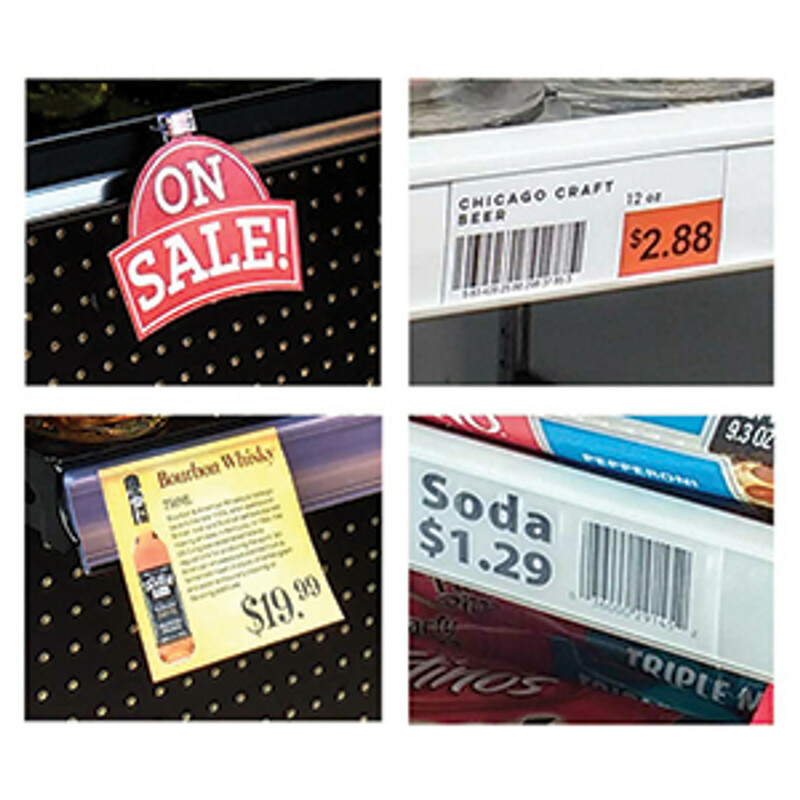 Add aisle signage above each cooler door or freezer door to help your shoppers find what they are looking for. 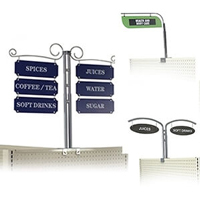 Choose from a wide assortment of wall mounted or cooler top mounted aisle sign holders. We custom print the aisle signs to say exactly what you need. Sign Up for Free Liquor Store Design Layout Offer! 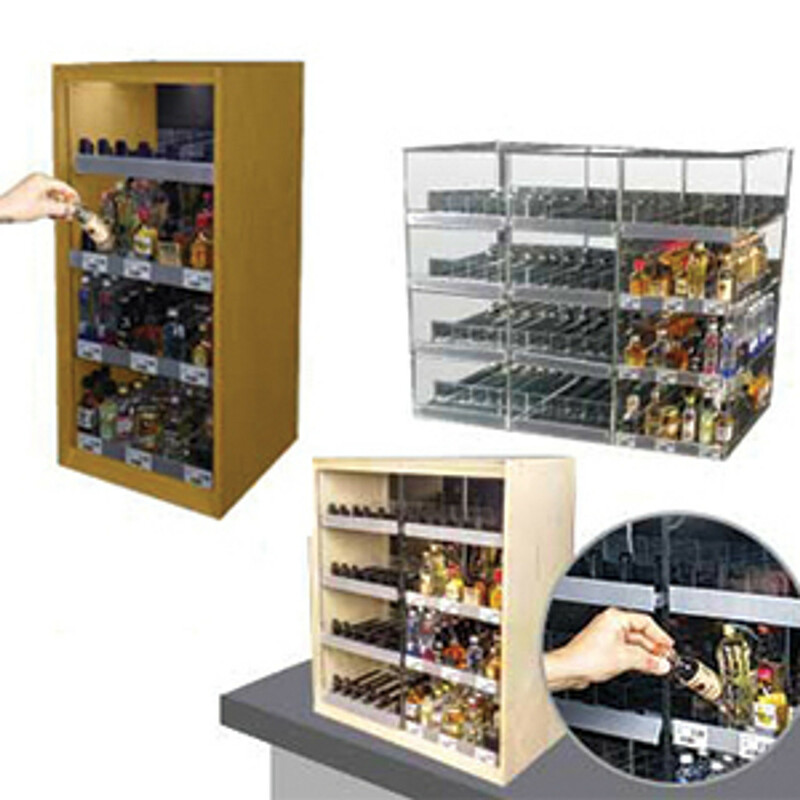 DGS Retail is a commercial wine rack and gondola shelving manufacturer. 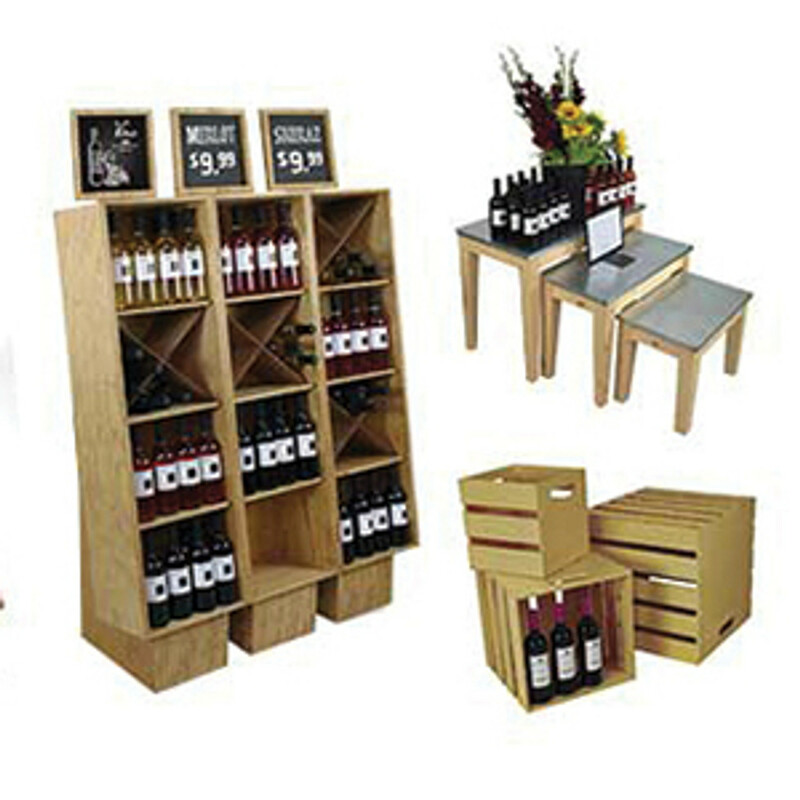 We offer a free store design layout service to wine, liquor and C stores. 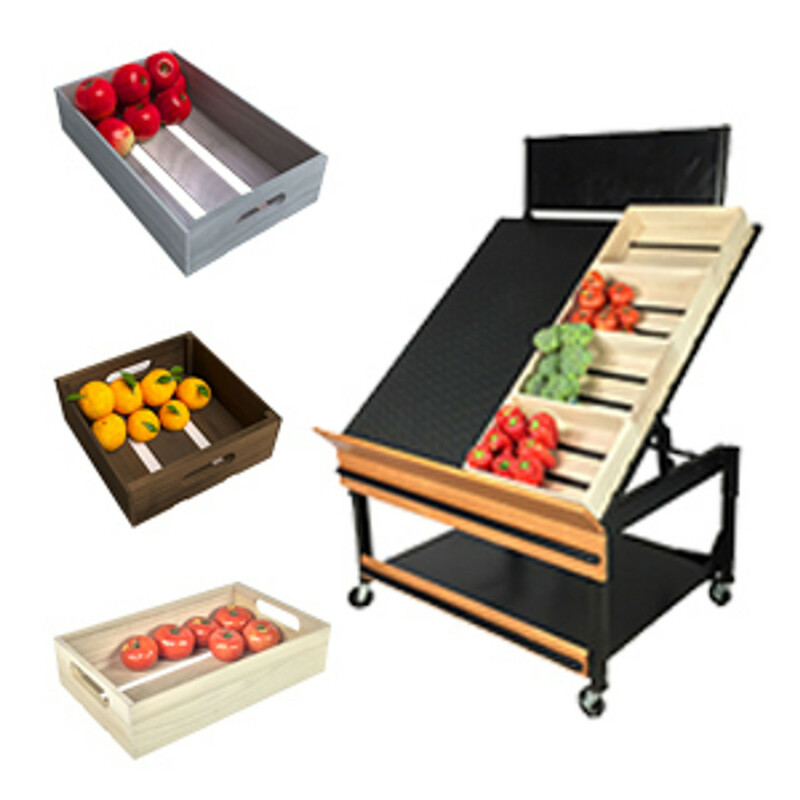 Using your supplied dimensioned sketches or floor plans we provide a free store layout using our gondola shelving system and display racks. 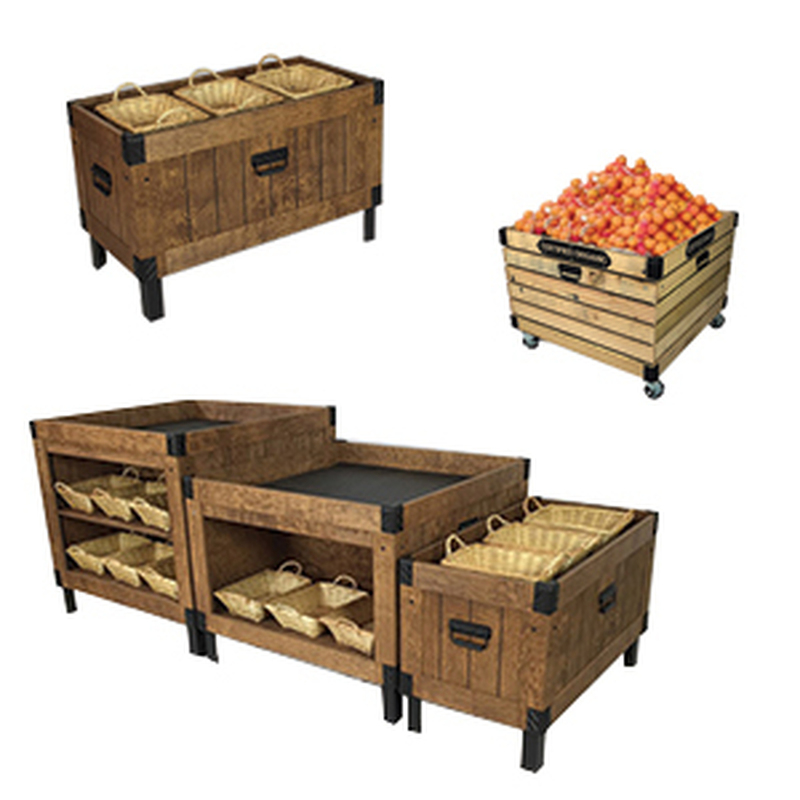 This service includes supplying you with a 3D layout so that you can easily visualize what the store interior design will look like. 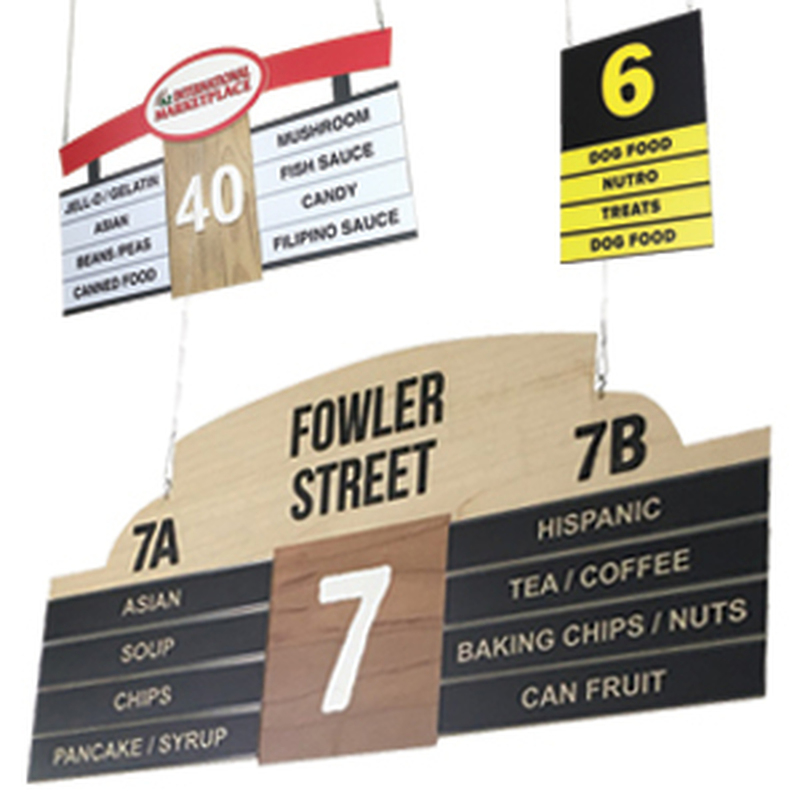 We can also include suggested store aisle signage that are either hanging aisle signs or gondola aisle sign holders. 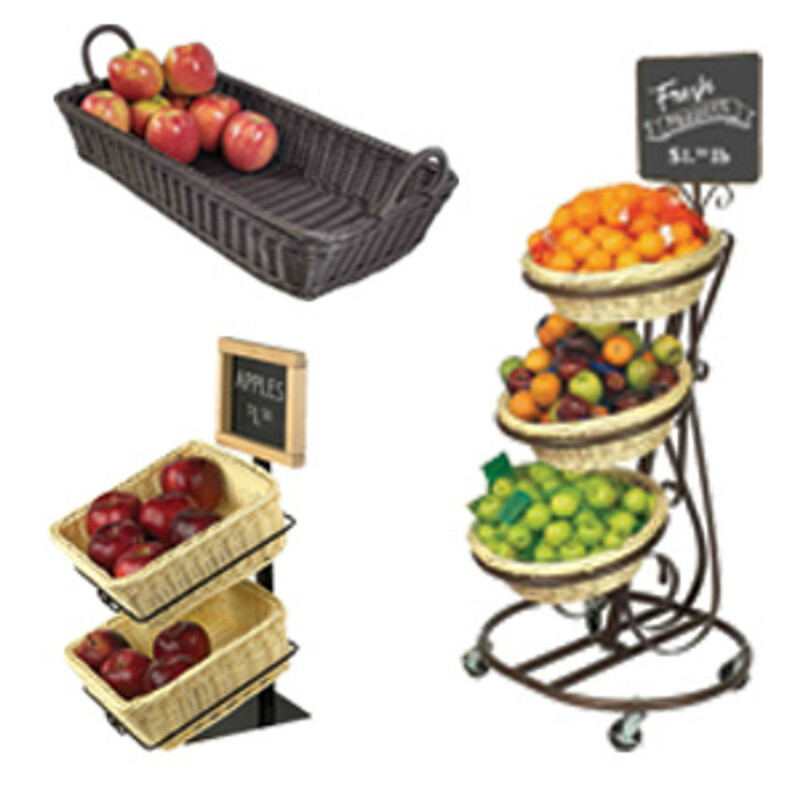 If you like what you see on the 3D drawings, DGS Retail can provide you with a quote for the shelving and retail aisle signs. 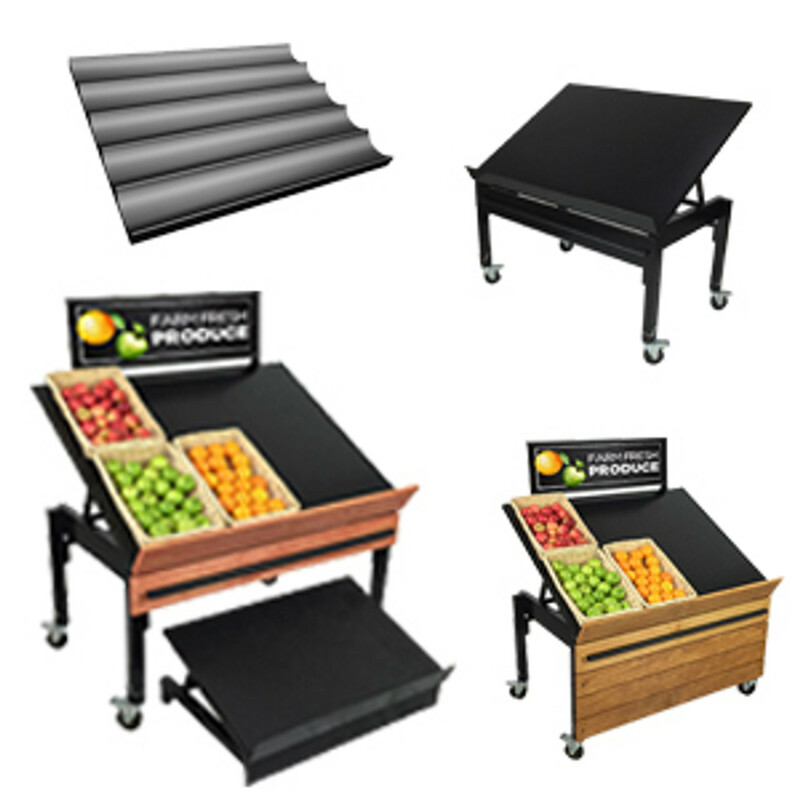 Sign up for free store design layout offer here. 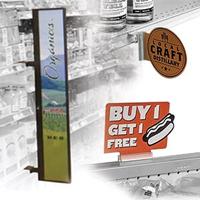 For the liquor store shelving we sell retail signage solutions that include shelf edge sign holders, plastic label and price tag holders, wine shelf talkers and retail gondola header sign holders. Have a small wine shop or liquor store? 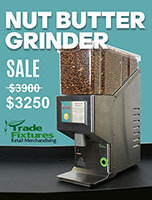 Try our gondola header sign holder that flips down to access hidden overstock behind it: Flip Down Gondola Header Sign Holder Use magnetic sign holders to display advertising on end caps and almost anywhere else in the store. Advertise your wine tastings and other events on our small sign holders and tabletop signs. 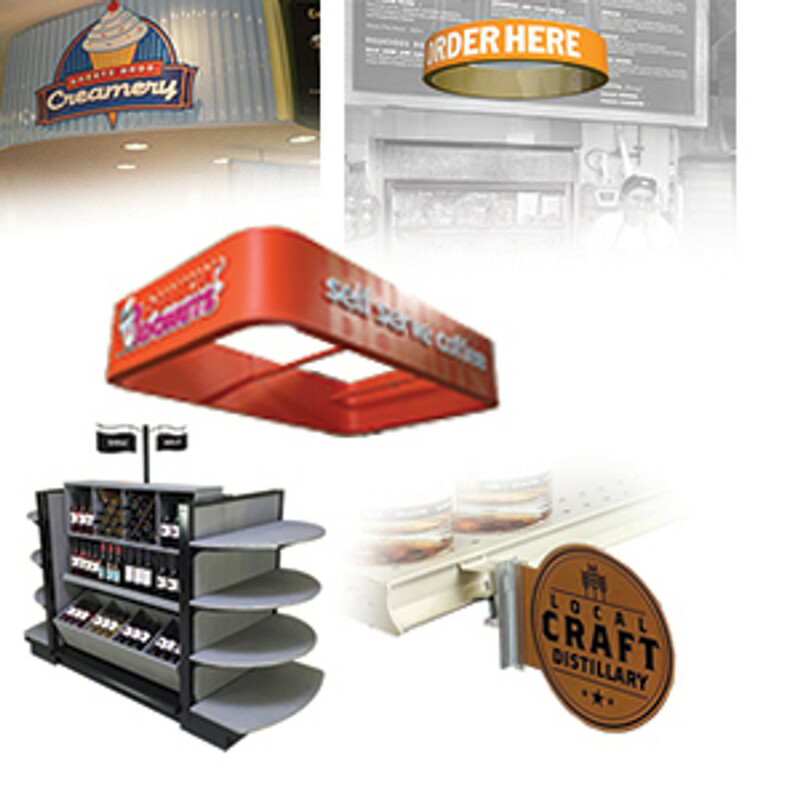 For a complete in store sign solution you can even order custom printed signs for the sign holders online.